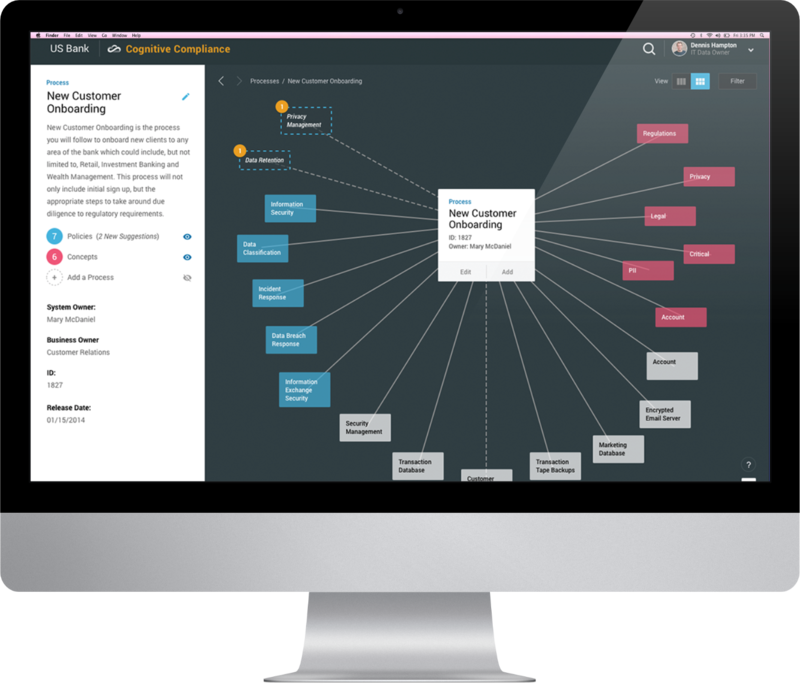 Deliver AI powered Advisor cockpit with banking recommendations to wealth and financial advisors, allowing them to scale their expertise to manage more clients and also increase client intimacy. 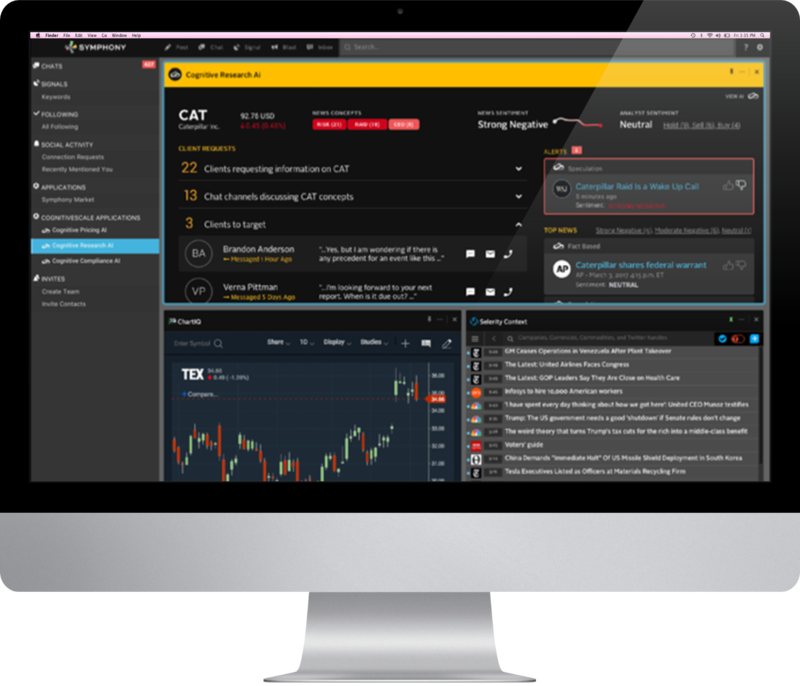 Personalize equity insights to retail consumers based on their prior trading history, market trends, news feeds, and market changes. 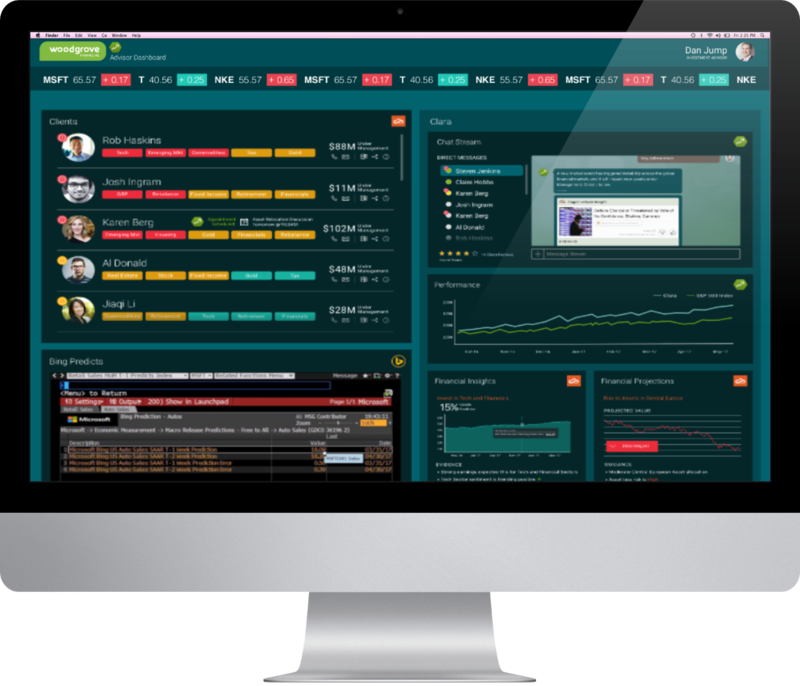 Customize investment and trading decisions based on real-time market data and deep learning trading insights. Deep learning in finance allows for personalized engagement with institutional clients, and improved research quality through real-time equity insights. Apply machine-learning automation to reduce compliance risk incidents associated with key banking processes such as AML, KYC, fraud, complaints, and information governance while reducing operating costs. What’s next in your AI financial journey?